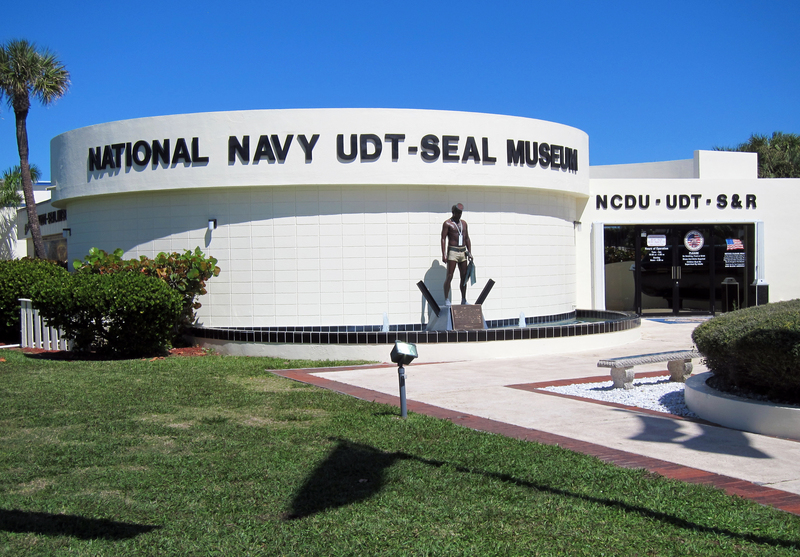 While in Florida these past few weeks, my wife and I, at the suggestion of a friend, visited The National Navy UDT – Seal Museum in Fort Pierce, Florida. UDT, stands for Underwater Demolition Team. 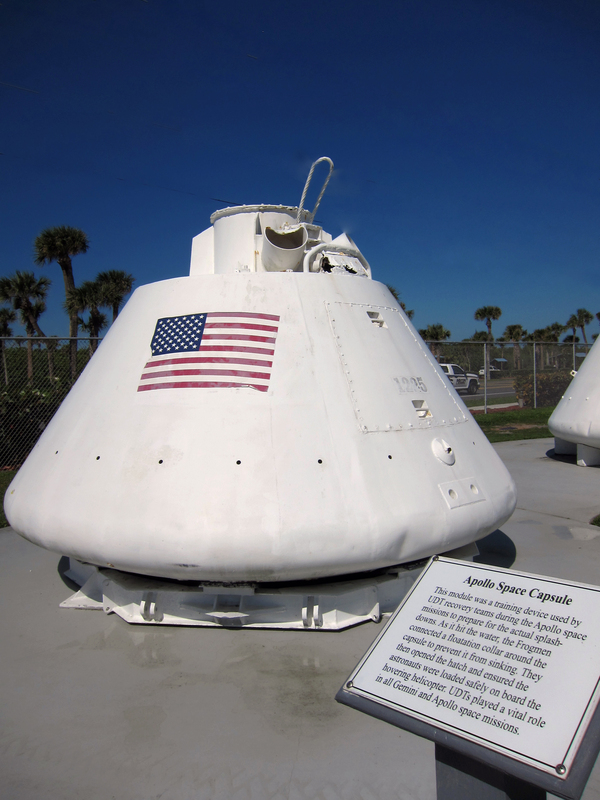 If you’ve forgotten about the heroism of Navy frogmen who recovered our nation’s astronauts in the open oceans of the world, this museum is a wonderful reminder. 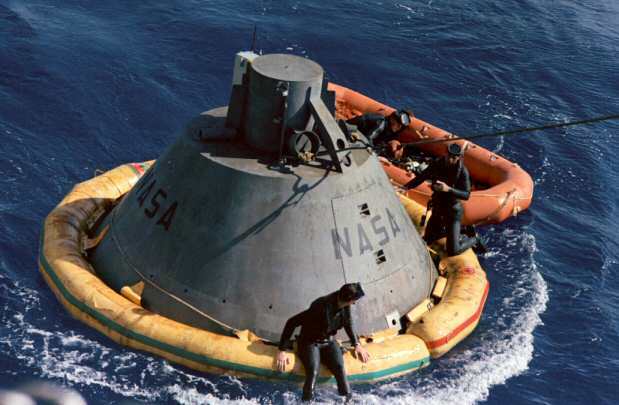 This entry was posted in April 2014, Sidereal Times and tagged frogmen, kaplan, navy. Bookmark the permalink.